With the mission to bring people together over truly great wine in a comfortable and welcoming environment, Pacific Northwest Wine Co. is owned and operated by seasoned wine experts Andy DeHart and Zack Parmer. 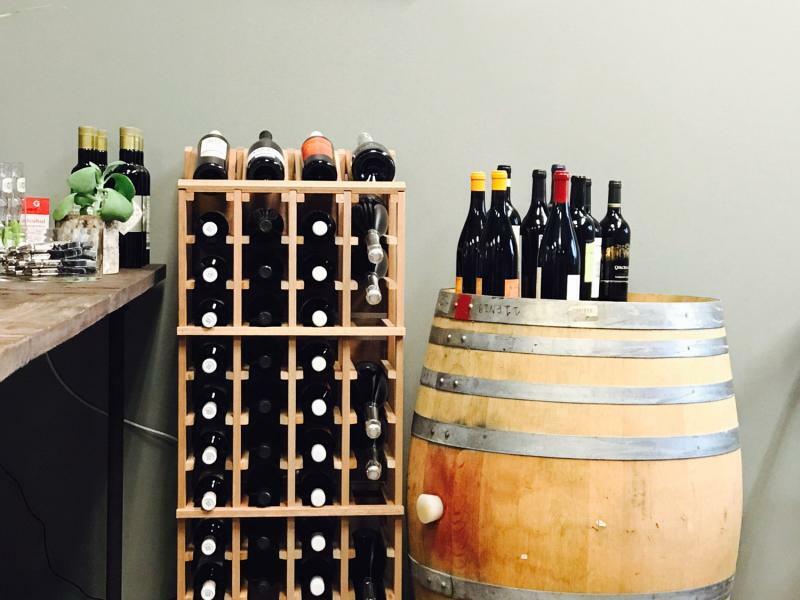 Offering an extensive selection of local wines from the Pacific Northwest region, as well as wines from around the world, the duo aims to help everyone find something they will love. 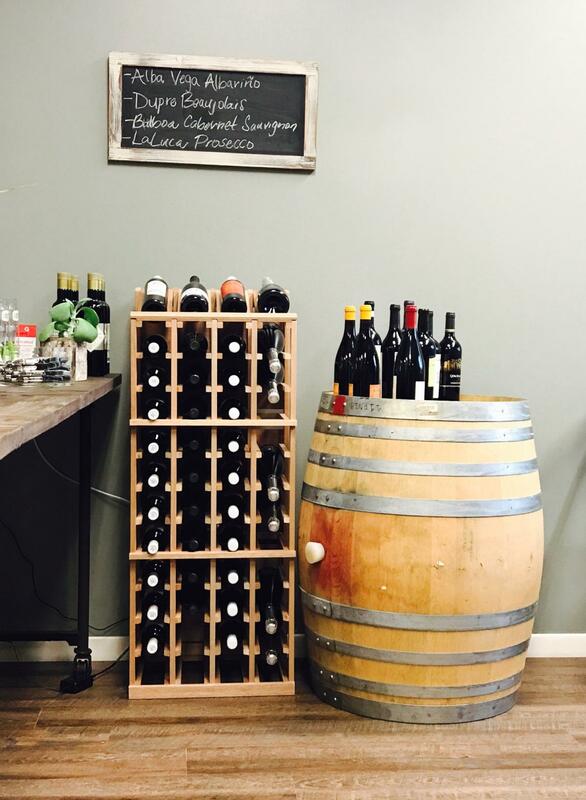 PNW Wine Co. is located in the 192nd Corridor at the edge of Vancouver and Camas.